The first Battlefield 1 campaign trailer was launched this week and we are all eager to know more about the WWI single-player campaign. We are happy to announce that the developers of the upcoming game already added official information about the game’s five main “war stories”. These 5 stories are named as: Nothing is Written, Friends in High Places, Avanti Sacoia, The Runner and Through Mud and Blood. It is even more exciting as all of these stories in Battlefield 1seem to be seemingly different from each other. For instance, if we take a look at the war story named Friends in High Places, there your character will be a British pilot whose mission consists of “intense dogfights, unexpected encounters, and a story of friendship.” While the other war story, Nothing is Written, happens in the desert of Middle East and your character there is a Bedouin fighter where your partner is the legendary Lawrence of Arabia. In the chapter, named Through Mud and Blood you are playing as a member of a tank crew that is getting ready for an attack on Cambrai, France. 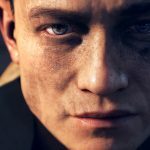 The Runner chapter of Battlefield 1 takes place on the battlefield near the Gallipoli landing site and is based on the Anzac runner that needs to transfer extremely important messages. Finally, The Avanti Savoia story in Battlefield 1 is happening in snow-covered Alps during the fight between Austro-Hungarian Empire and Italy. If you wish, you can find full descriptions for every war story below. Just remember that five war stories don’t mean that there will be only 4 missions in Battlefield 1. 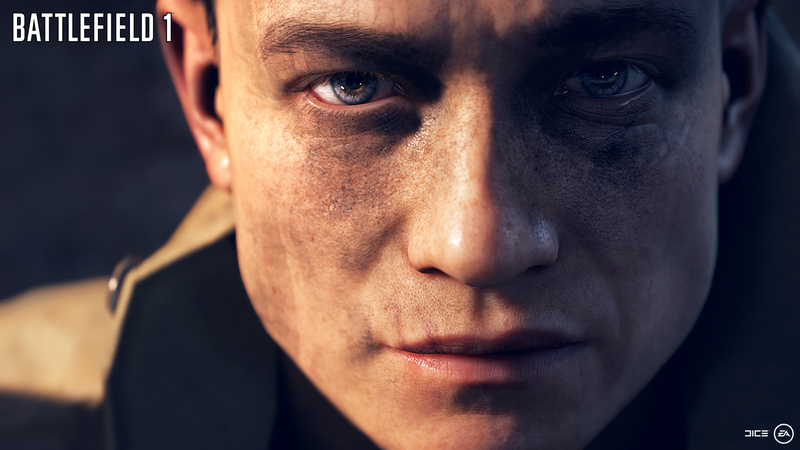 Battlefield 1 is expected to come out in October 21. If you want to start playing the game earlier, you can do that by becoming an EA/Origin Access member. That will allow you to play Battlefield 1 from October 13. You are in the Middle East deserts where Arab tribes refuse to obey the abuse of the Ottoman Empire. Revolutionists got into the battle from a horseback against the technologically improved greater enemy. In this chapter of Battlefield 1 you are playing as a Bedouin warrior who is cooperating with the Lawrence of Arabia. Two groups of warriors from the Austro-Hungarian Empire and Italy are stuck among the Alps, both not succeeding to conquer their enemy. Meantime, the Italian warrior prepares an unusual attack. Join this chapter and fight for the victory in Battlefield 1. You are an Anzac runner in the epicenter of massive bombardments. Your main mission in Battlefield 1 is to transfer immediate messages that are extremely important across the frontline. As the British Empire plans to open a new front together with an unusual marine attack of the Ottoman homeland, take all your strength and complete your life-saving mission. A massive attack of Cambrai town in France is planned by British forces. Allied Command is taking all their hopes on the tank support but it happens to be not as trustworthy as it could be. In this chapter you will join a tank squad who are fighting against their enemy and learning to work as a team in the same time. Combat pilots are losing their fight in the air as Britain is having difficulties while competing with German soldiers in this Battlefield 1 chapter. The average lifespan of a pilot is only 17 days so you must join this fight and save them. Be prepared for active dogfights, surprising rendezvous and an authentic story of a true friendship.